Madhav Dulal/Kathmandu (Pahichan) September 7 – In a major achievement towards achieving the rights of LGBTI community, Government has issued citizenship to a third gender, Kailash Shrestha, who identifies as Bhumika, under the ‘other’ category. 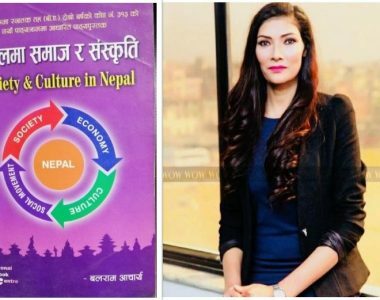 The District Administration Office Kathmandu issued the citizenship after Shrestha produced adequate documents, along with a copy of earlier citizenship certificate, to prove that Shrestha and Bhumika is the same person. Bhumika said she will now apply for passport under ‘other’ category. Former Lawmaker and Campaigner, Sunil Babu Pant congratulated for receiving citizenship under O category. “Though late, your demand has been fulfilled, it will help others,” said Pant. Chief District Officer, Eknaraya Aryal said citizenship has bee issued as per the directives of Ministry of Home Affairs. 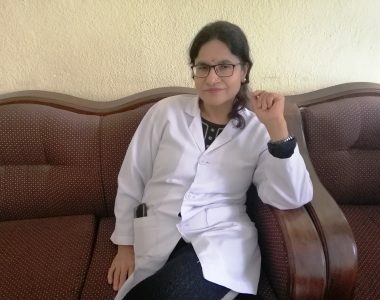 Prior to this, DAO Kailali had issued a citizenship under ‘other’ category to one Manoj Shahi, who identifies as Monica Shahi. 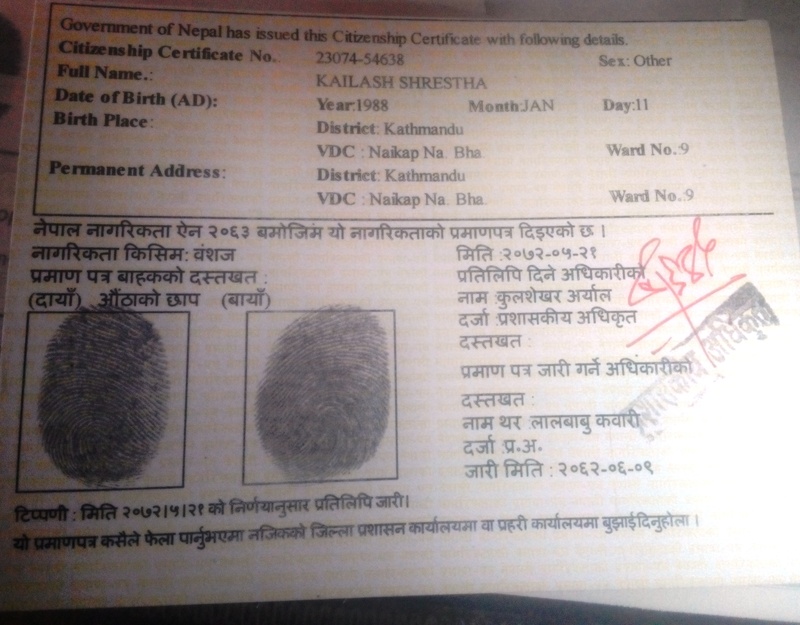 In 2011, Nepal government had added a transgender category to census and the citizenship card. Section Office Kulshekar Aryal has signed in the citizenship. Bhumika has tried to change her name to Bhumkia but District Administration Office refused to do so. Chairman of Blue Diamond Society Pinki Gurung, Executive Director Manisha Dhakal, Advocates Prem Bahadur Thapa, Sujan Panta, Simran Sherchan of National Federation of Gender and Sexual minority, Program officer of Norwegian Embassy Bisoraj Adhikari among others congratulated Shrestha for the achieving passport. Gurung and Dhakal also said that they would receive such citizenship. Only District Administration Office Rupandehi seeks medical report for the distribution of citizenship under O category. Society has already filed a case at Supreme Court against these provisions. Citing the technical reasons, Nepali Congress the closed list of proportional candidates in second CA election.